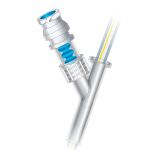 External Ventricular Drainage system indicated for the reduction and temporary control of intracranial pressure, by cerebrospinal fluid drainage. The system gathers all the components required for a secure and efficient drainage, at an affordable cost. With 700ml and graduated each 100ml, with pressure scale in mmHg and cmH2O. 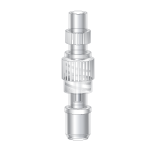 The initial graduation in 5ml enables higher accuracy in drainage rate. Male and female connectors enable the change of drainage bag. Prevents the return of CSF. 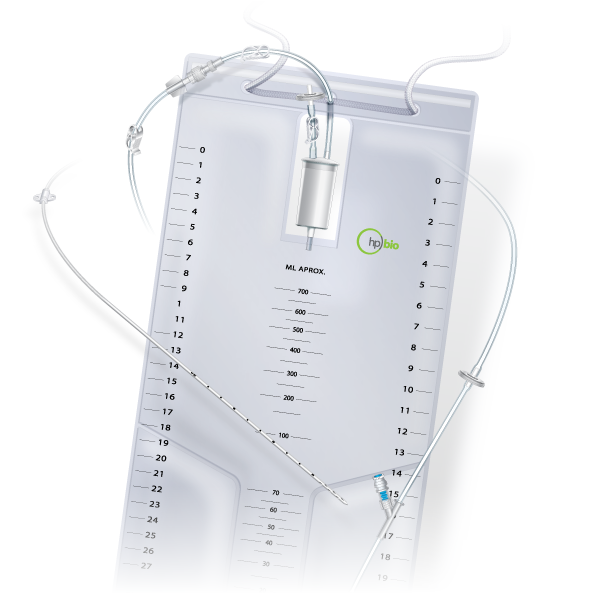 For sample collection or fluid injection without the use of needle, preventing leaks and contamination. With output for ICP monitoring. 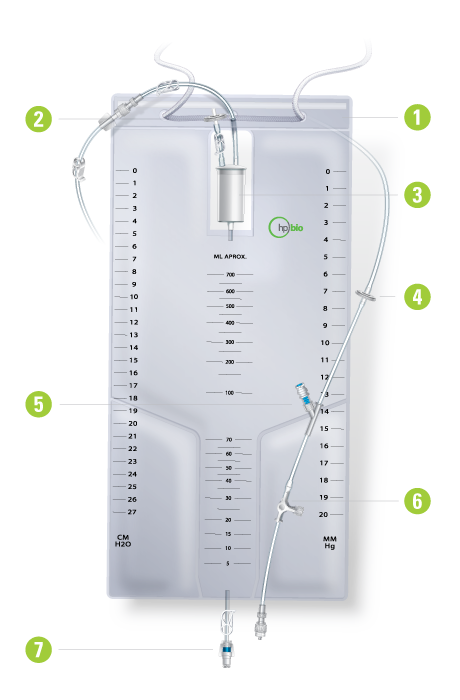 For emptying the bag without the use of needle, preventing leaks and contamination. Made of transparent silicone with radiopaque fillet and marked each 01cm and with oblong orifices preventing obstruction. 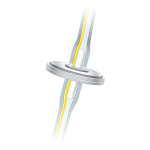 Prevents unintentional disconnection and kinking of the catheter at connection with the tubing.